Would you rather be 30% wealthier retaining the liveability of your area or 38% wealthier with much more crowding? 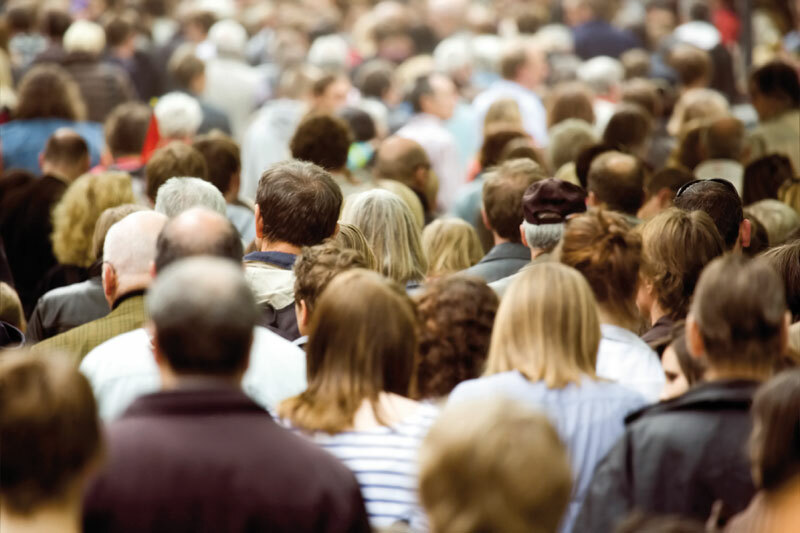 A number of commentators and interest groups extol the need to increase Australia’s population, but how well do their arguments stand up to scrutiny? Ian Lowe is Emeritus Professor of Science, Technology and Society at Griffith University and president of the Australian Conservation Foundation. His new book, Bigger or Better? Australia’s Population Debate, is published by University of Queensland Press.